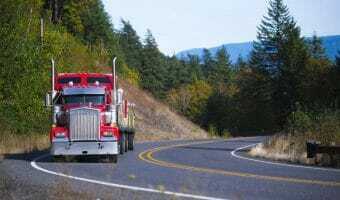 If you’re looking for the best CDL truck driving jobs, how will you know it’s a decent job? 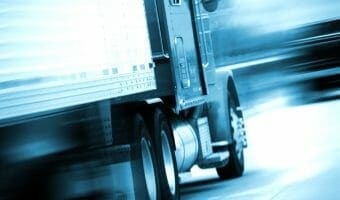 We give 10 tips to identify driver focused trucking companies. 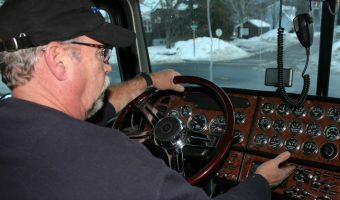 Learn about truck driving in Canada: trucker pay, demand for drivers, the Canadian truck driver shortage, working conditions, and types of driving jobs available. 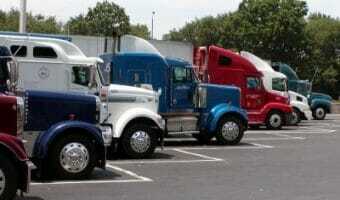 LTL trucking presents some problems for the professional trucker. 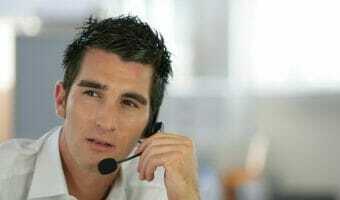 Insufficient pay, difficult maneuvering, stressful schedules are a few of the challenges. 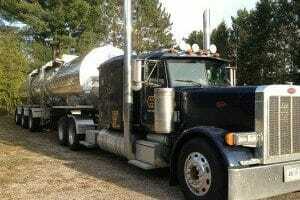 Search out and apply for CDL Truck Driver Jobs. 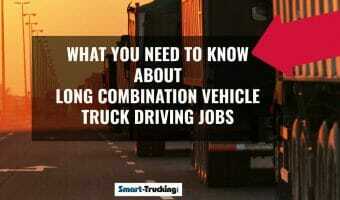 Apply for several trucking jobs in order to compare the results, in order to find EXACTLY what you want. By applying for several jobs, you’ll get a better idea of the driving job you want, as well as driving jobs you DON’T want! Interviewing with multiple trucking companies will also give you some practice in the interviewing process, as well as a good cross section of job pay packages and what’s available out there. Take as much time as you need, to make the right job choice. 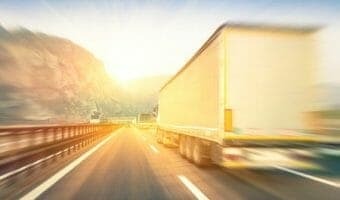 A complete and current guide to all types of tanker truck driving jobs, the perks, the quirks, the pay and the tanker companies.